Call our team of professionals and finished the stress, we will bring you solutions tailored to your needs. 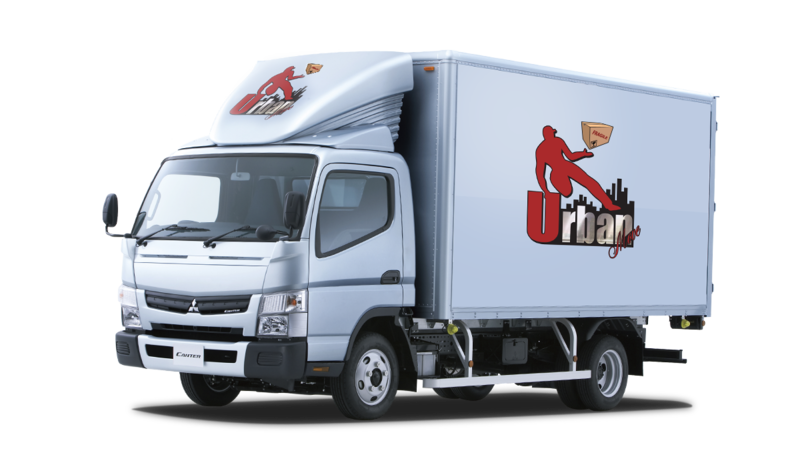 Urban move offers you a comprehensive moving service, as well as a number of options to suit your needs and your budget. With vast experience both in the residential and commercial sectors, Urban Move boasts a team of highly qualified staff who guarantee a quality service and make sure that your move is a pleasant and stress-free experience. The service of Urban Move is available both on weekdays and at weekends for local or long distance moves; it is a quick, professional, security-focused and guaranteed service that is provided at a very good price. 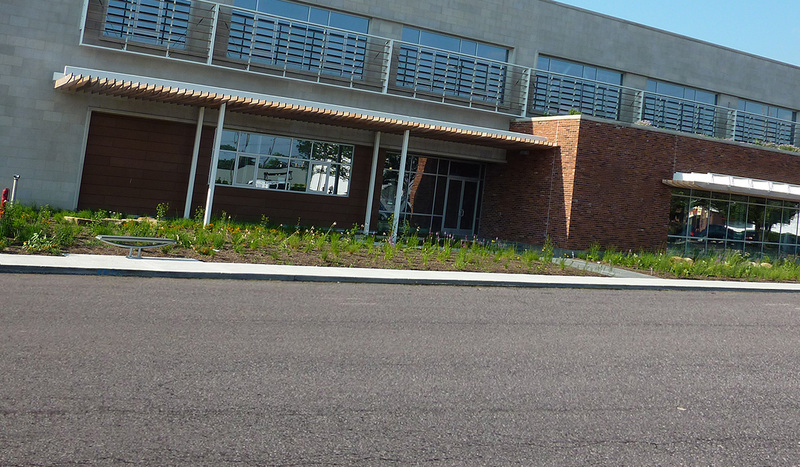 By choosing Urban Move, you will be assisted by a dynamic and efficient team. You will also receive an unrivalled after-sales service! Moving can sometimes be a complicated experience and often requires professional experience. Urban Move also makes its professional skills available to individuals or companies, at all stages of the process: packing, dismantling and reassembly, smart loading of the vehicle, knowledge of materials and items to be transported. Lift services from the 1st to the 18th floor. Packaging and unpacking of belongings. Dismantling and assembly of furniture. An independent company that offers a customised professional service at a competitive price with a guarantee of complete safety! CL insurance guaranteeing all the stages of your move! A single price, whether the move takes place on a weekday or at the weekend! A carefully considered and coherent price! Total discretion of your new address. For this purpose, we do not pass on any information about you to third parties! Secure transport particularly provided by the use of 20/30/50 M³ lorries. 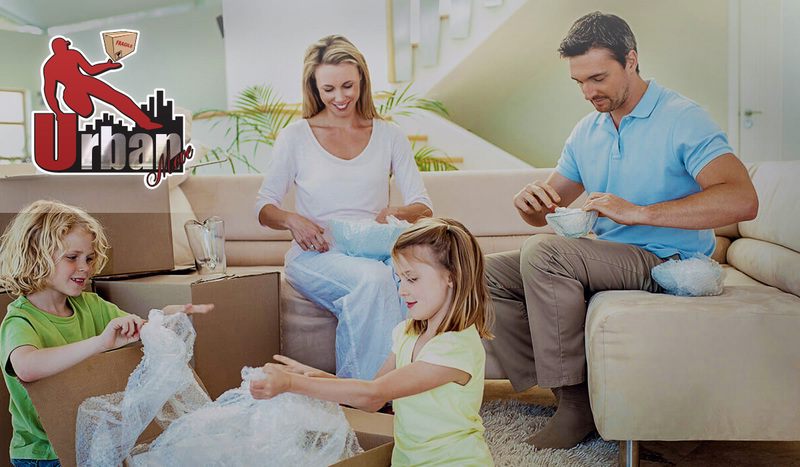 Moreover, we provide additional services such as the dismantling and reassembly of your furniture and additional insurance covering your furniture during the move.